White collar crimes deal with business-related crimes. White collar crimes violate federal law and are handled in federal court. White collar crimes come with penalties such as fines, jail time, prison time, restitution, supervised release and home detention. If convicted of a white collar crime, you may be subjected to fines, face long prison sentences, and suffer embarrassment. A white collar criminal lawyer who has experience can defend the rights of those who are accused of white collar crime. A criminal lawyer can help reduce charges, minimize penalties, or try to avoid any charges. A lawyer can help you with plea-bargaining or other necessary negotiations that can be helpful in minimizing punishment in the case of a white collar crimes conviction. If you need a white collar criminal lawyer for a white collar criminal charge you are facing, contact Attorney Search Network today. 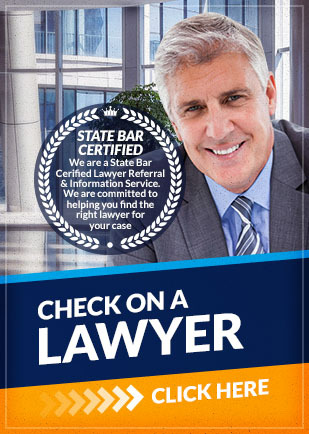 We can refer you to a white collar criminal lawyer near you who can help. If you have any questions about the information provided above, please contact us. Call us toll free at (800) 215-1190 or fill out our online form for your White Collar Crimes lawyer referral.